Having owned the original Yi Home Camera, I had high expectations when I ordered the Yi Home 2 Camera. It’s version 2…it HAD to be better, right? I was really looking forward to the wider 130-degree lens. 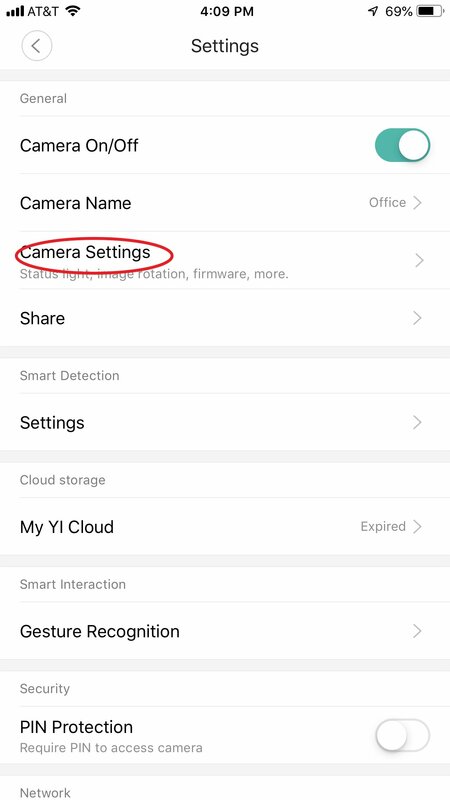 However, once I got it, I was very disappointed that Yi changed the base and the Home 2 camera can’t be freely rotated like the original. This made window-mounting the Home 2 much more problematic. Argh! With the original Home camera, I used adhesive strips to mount a CloverTale Yi Home Camera Wall Mount Stand Bracket to the window. 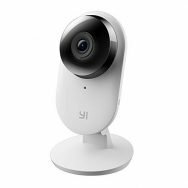 Once the Home camera is snapped into the bracket, the camera can be rotated to any angle. 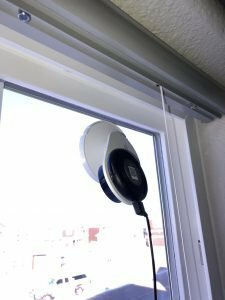 There aren’t any brackets available for the Home 2, so to window-mount it, I had to come up with a custom mount. 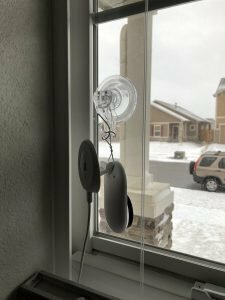 First, I put a strong suction cup hook on the window. Then, I used some 16-gauge galvanized steel wire to hang the Home 2 camera on the hook. 16-gauge wire is thick enough to hold its shape and camera steady, even if it gets nudged. 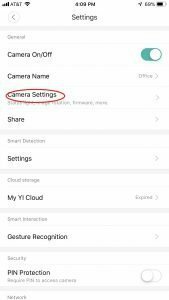 Since the camera is hanging upside down, you need to go into the settings and enable the option to rotate the image 180 degrees. 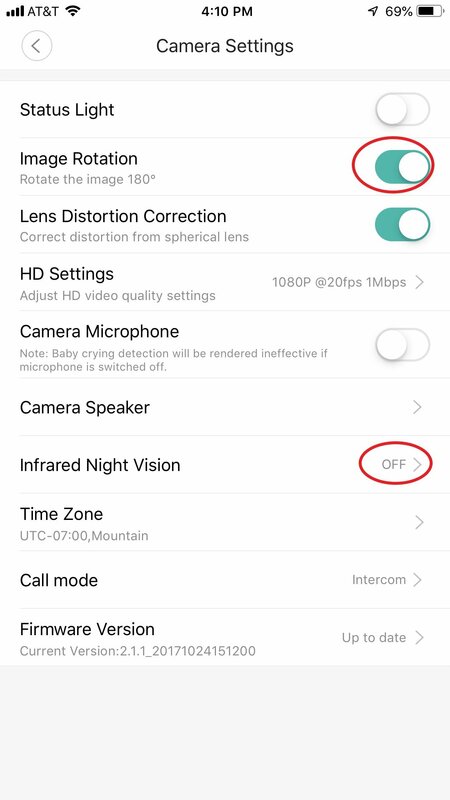 Also, since the camera is shooting through glass, you’ll have to turn off the Infrared Night Vision option so you don’t get the IR light reflection at night. For me, the street lights provide just enough light to see what’s going on at night. 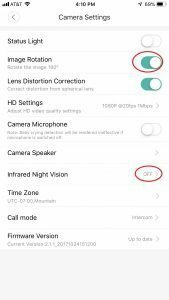 This solution isn’t nearly as versatile as my original Home camera set-up, but it works well and I’m happy with the result.